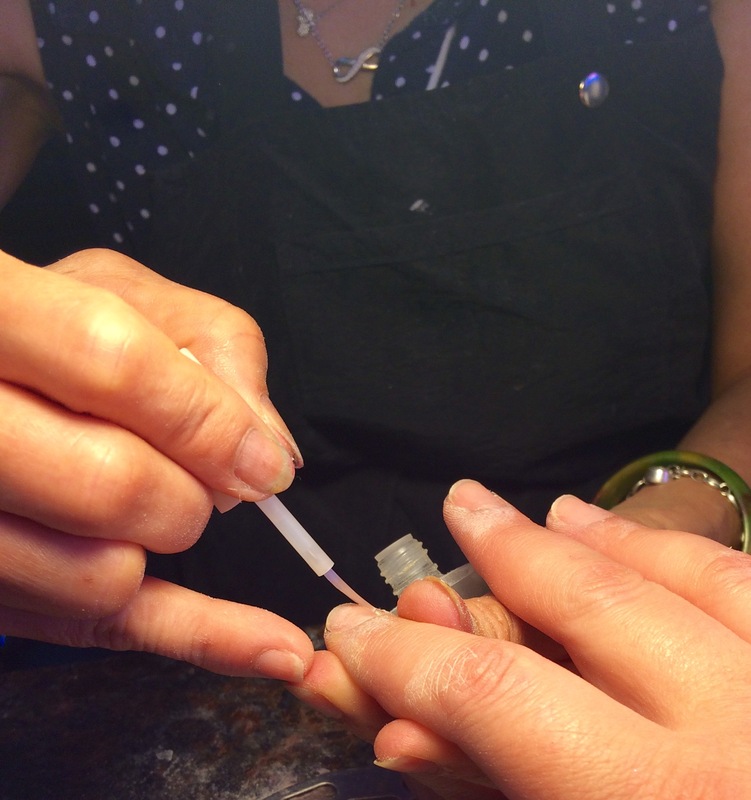 What is Signature Nail Systems (SNS)? Since I’ve had a few questions on here and social media, I thought I would do a little post about my nails. I have been using Signature Nail Systems and it’s by far the best nail product I have come across yet. SNS claims to have no odor, no liquid, no UV light needed, lasts more than 14 days, and has a natural feel. 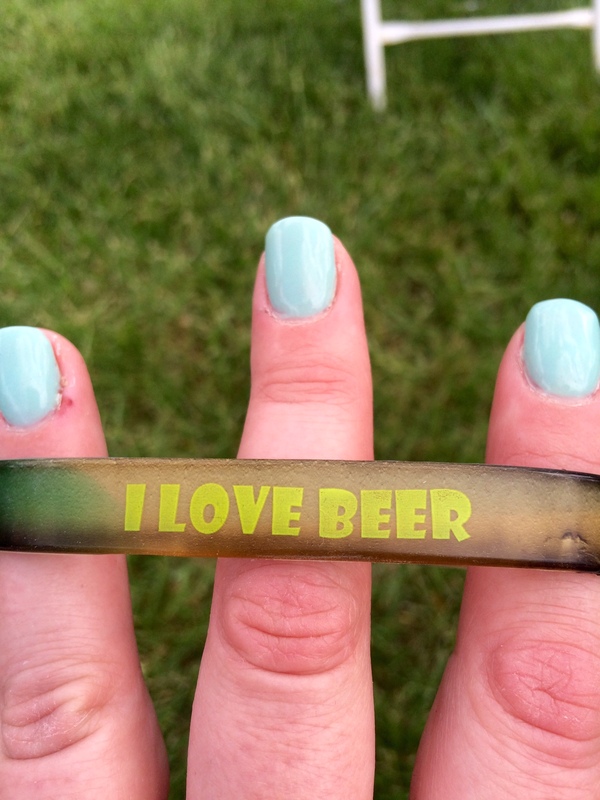 In addition, they claim to naturally keep your nails healthy and strong. SNS is fortified with calcium and vitamins A, E, D3, and B5. I have been using SNS for about 4 months and I can honestly say that after the second application, my nails were stronger than they had ever been. I will explain the process, however the pictures will probably serve the purpose. 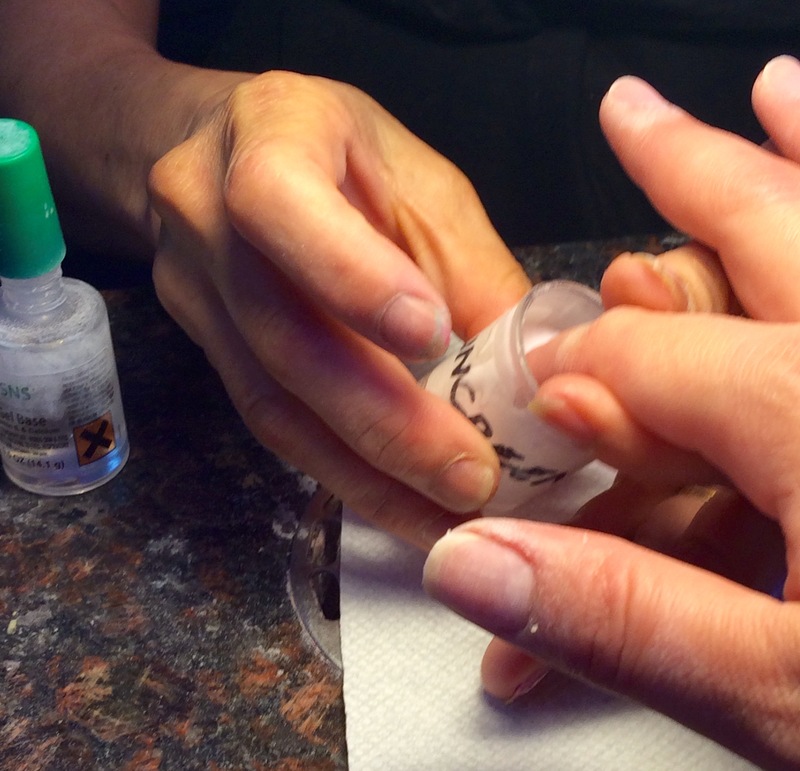 Your nails will be filed, cleaned up, and primed with a bonder. A glue polish is used to make the powdered base coat, color, and top coat stick. The glue is carefully painted on and the better it’s placed, the less filing at the end. 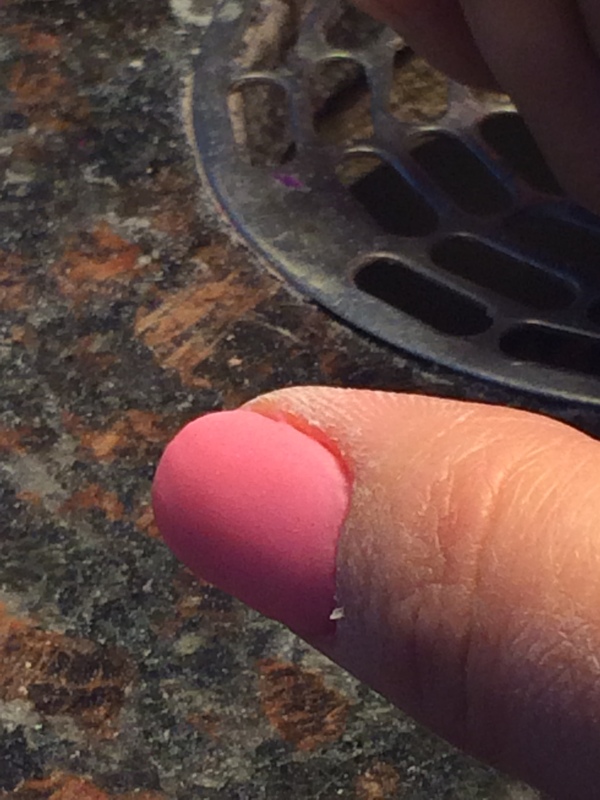 Your nail is then dipped into a container of base coat powder and the technician will tap the excess off. This step is done once to each nail. Glue is applied again and this time each nail is dipped in the color powder of your choice and the excess is tapped off. 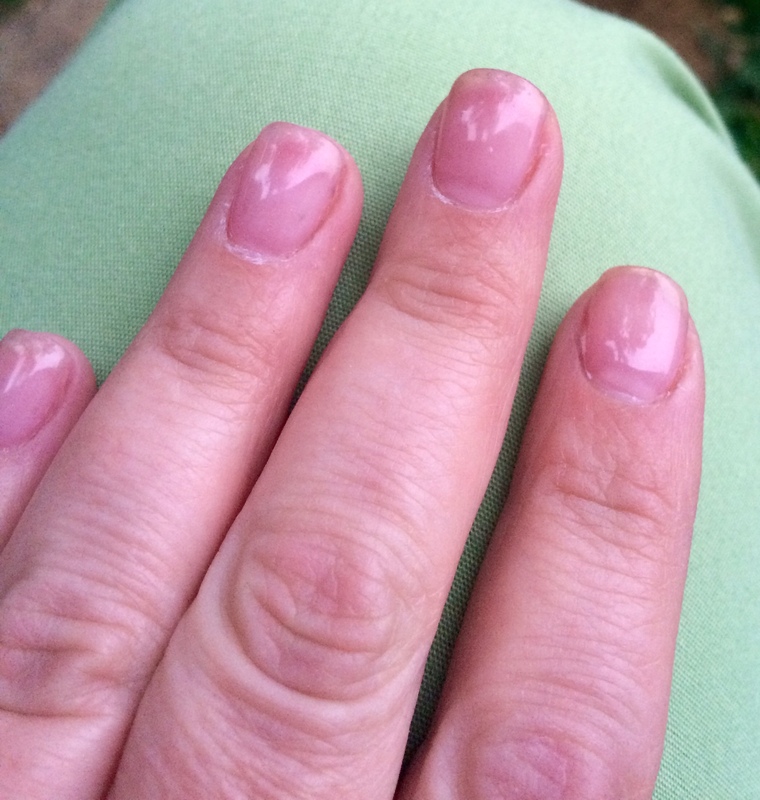 Usually three coats are required, but they are very thin coats so no worries. After the top coat is applied you wash your hands (without soap) and the filing and shaping begins. My technician does a regular gel top coat instead of SNS top coat because it’s finish is more shiny that’s the SNS top coat. 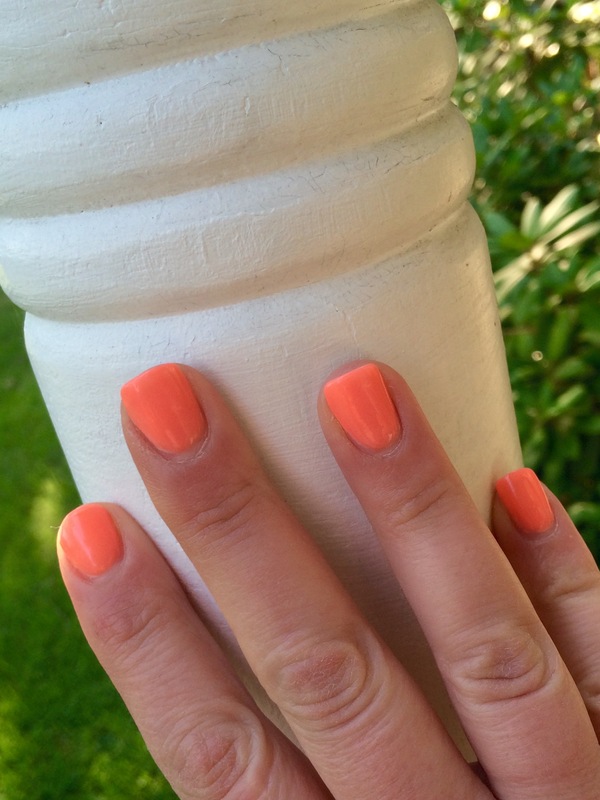 In this case the UV light is required for a gel top coat. In the Philadelphia area it costs around $30 to have SNS applied. The suggested time frame is two weeks but I have been able to keep lighter pigments on for three weeks. I have been so happy with SNS, that my plan to have it done twice and go natural is just not happening. I can’t stop getting it done because it’s just so pretty. There is no odor and no dryers involved. I haven’t had any nails chip yet. 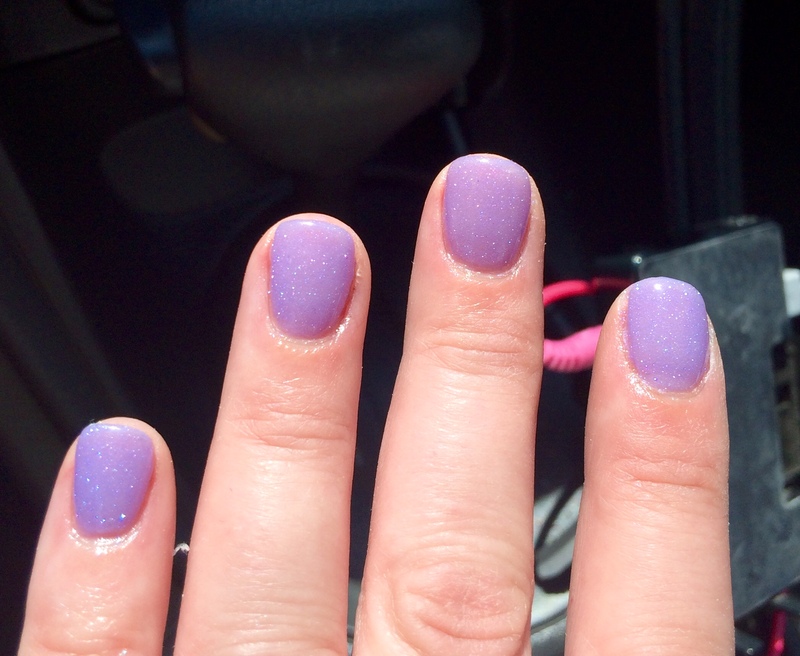 The only down-side is the “mirror-finish” is more matte than mirror unless you ask for a regular gel top coat. Also, try not to be alarmed during the color application process because it will appear dull, powdery, and ugly. lol. When it’s finished, I promise, it will look like regular gel nail polish. SNS is removed the same way as gel, with a acetone soak. 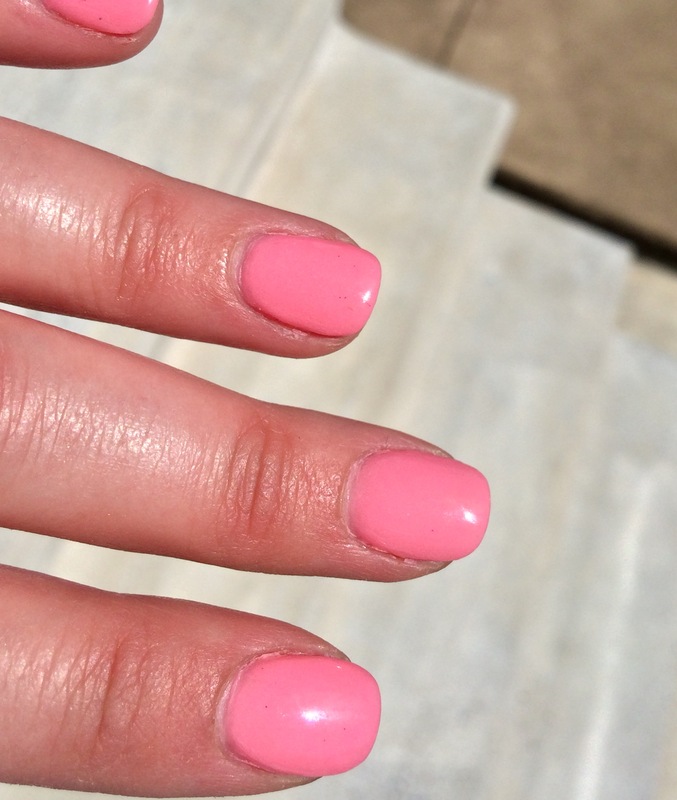 If you are looking for a healthier way to have beautiful, long-lasting, and chip-proof nails then give SNS a try. Any questions feel free to email or give me some lip below. Previous SISTERHOOD OF THE WORLD BLOGGERS AWARD! Good to know…I will have to look into that. It’s hard to find a salon that does SNS. Do you apply bio gel yourself? Thanks Cat! 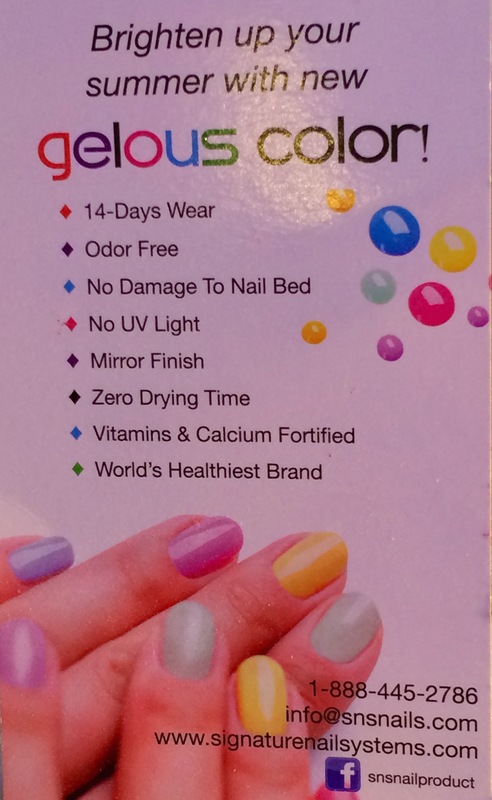 What is bio gel?